Getting the proper amount of sleep each night is important for our patients’ health and well-being. As you know, this is because sleep is considered to be one of the biggest–and most underrated–factors in a person’s health. To help your patients get a better night’s sleep, take a look at the infographic below. Feel free to download and print this infographic to share with your patients. Together we can provide our patients with the care they need to live healthier lives. Just like any sporting event, teamwork means success. While you won’t be choosing a whole roster, you will need to find a sleep physician to work with. Collaboration with a sleep physician allows your office to generate a diagnosis for your patient while also receiving referrals for sleep apnea treatment. Let’s learn more about this team-based care approach to treating sleep apnea. Receive a diagnosis. This is important to note. Dentists DO NOT diagnose–it is important to remember you need a diagnosis from a sleep physician before beginning treatment. By building a rapport with a sleep physician you can send your patients their way for a proper diagnosis. 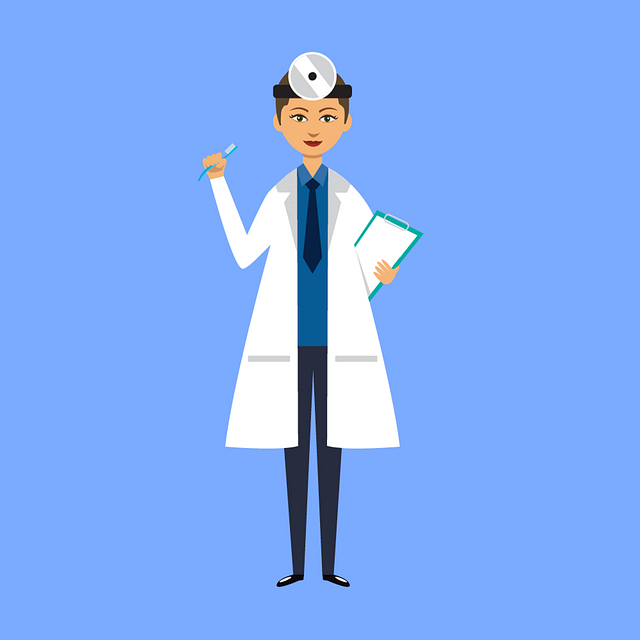 Begin now by introducing yourself, and providing information about what you know and services you offer your patients–the more they know the better. Receive referrals. Many are unaware of the availability of oral appliance therapy, which often is the same for many sleep physicians. By not only educating your patients, but sleep physicians, too, you can begin receiving referrals to your office. As you know, mild to moderate sleep apnea can often be treated with oral appliance therapy.